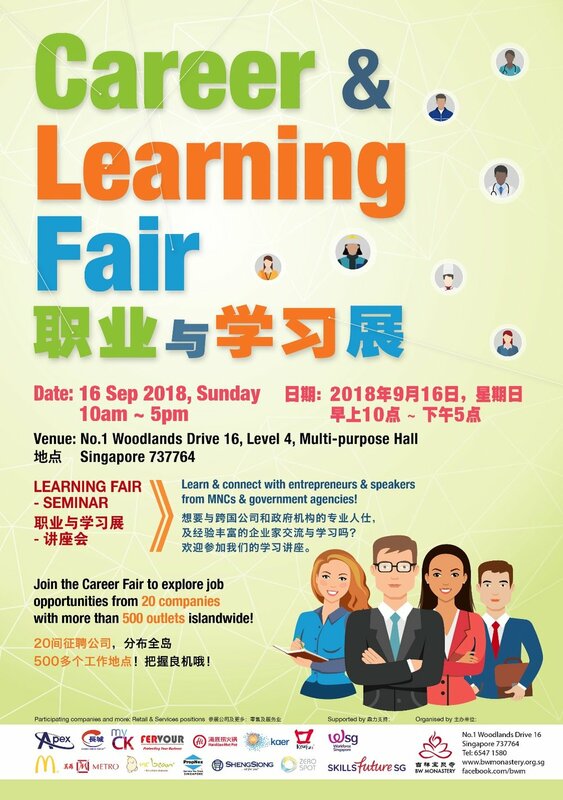 The Career Fair opens new doors for opportunities to connect and explore career options with a diverse selection of companies – ranging from retail and sales, to operations and management positions! Embark on a new path or refresh your career with the wide array of choices. Whether you are a student seeking a part-time job or a breadwinner looking for a career change, the Career Fair warmly welcomes you. Part-time and full-time positions available!